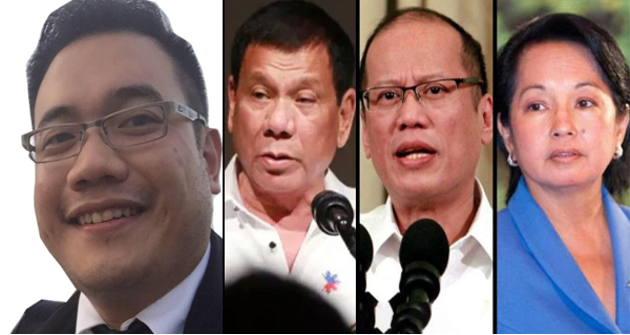 Presidential Communications Assistant Secretary Mon Cualoping publicized information on his very own Facebook Account about the similarities between former President Gloria Macapagal Arroyo and President Rodrigo Roa Duterte’s plans for the Philippines while taking note of what happened during the time of President Benigno Simeon “Noynoy” Aquino III. With this being said, he pointed out that Duterte is a Strong, Uncompromising leader with a clear goal set ahead of him. Making the best with what he has while actually giving the best with what we don’t. “At the end of the day, this Government under President Duterte is for all, for everyone - the lovers and haters. The best is yet to come!” the Asec stated. 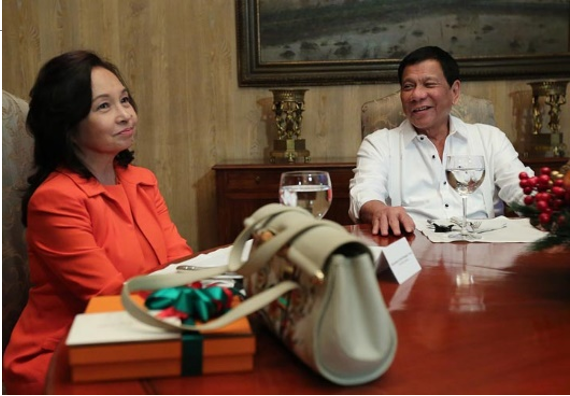 “Gloria Macapagal Arroyo was a very efficient and competent President of the Philippines. She set the foundations for a Strong Republic, with sound fiscal policies for economic development. 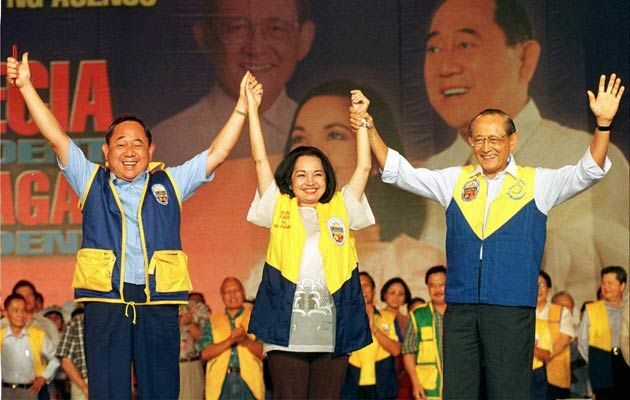 But a fiasco happened, Noynoy Aquino became President. And the Philippines remained an untapped potential. Priorities were wrong. No major infrastructure programs. Crimes went up. Drugs were prevalent. Taxation remained stagnant. MRT was a disaster. Yolanda and Manila Hostage incompetence. 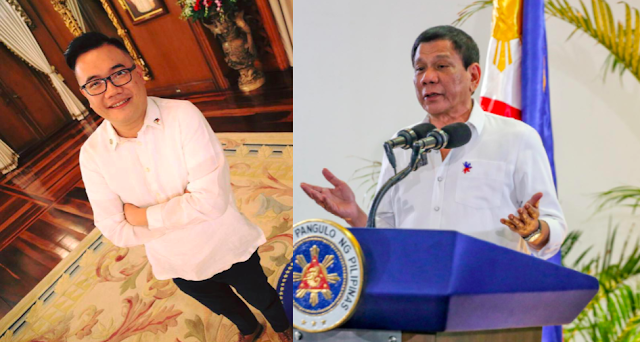 The Philippines became a puppet of self vested interests. 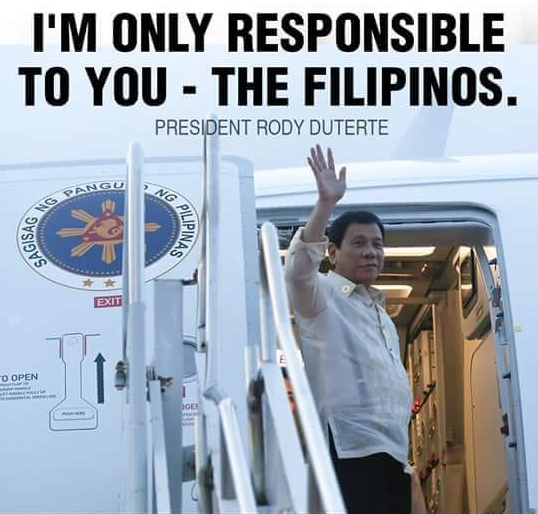 Here comes Rodrigo Roa Duterte. The 16th President of the Philippines. Strong leader. Clear vision. Uncompromising. Always chasing sunshine. We are in good hands! We have a very bright future. Those who fret, I believe, just refuse to understand and would rather stick to their biases against this Government. Sad for them like the whiners from the Ateneo de Manila. But majority of Filipinos are happy. More than enough. At the end of the day, this Government under President Duterte is for all, for everyone - the lovers and haters. The best is yet to come!